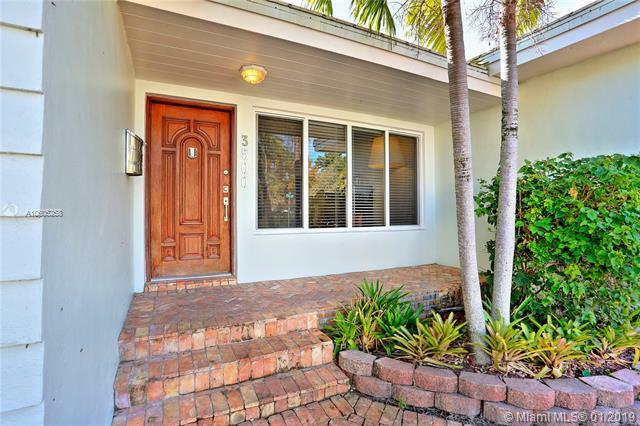 Lovely home in prestigious North Coconut Grove, just 3 blocks from Kennedy Park and walking/biking distance to the village centers galleries, boutiques, cafes and bayfront parks & marinas. 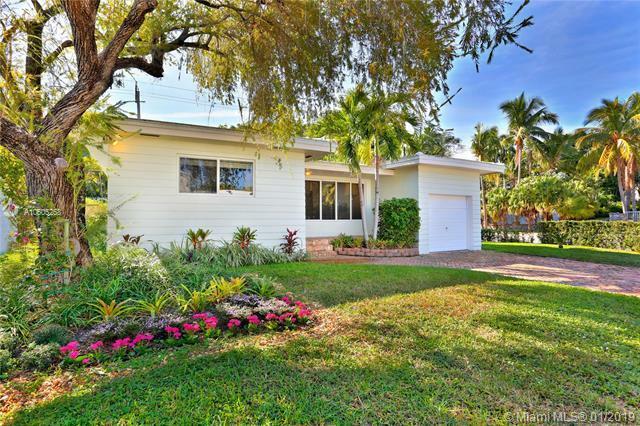 The home is totally updated, including impact windows throughout. 1744 SF (adjusted). The roof was replaced 3 years ago & the HVAC is 2 years old. 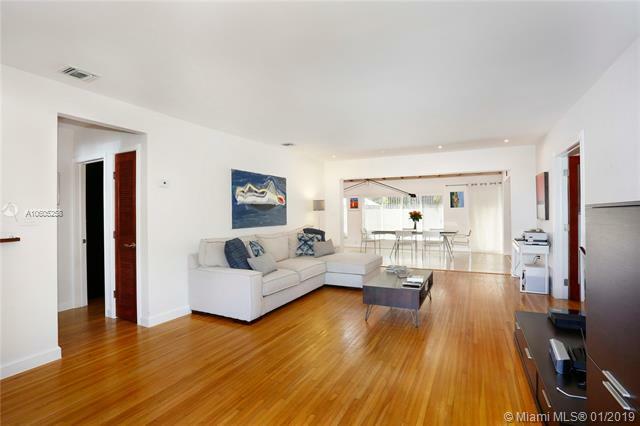 An open floor plan features expansive, light-filled living areas with beautiful hardwood flooring. Designer kitchen with high-end custom cabinetry, granite counter tops & stainless appliances opens to large family room featuring wood-beamed ceilings & polished terrazzo floors. Walled ,brick paved terrace for year-round outdoor living & entertaining . 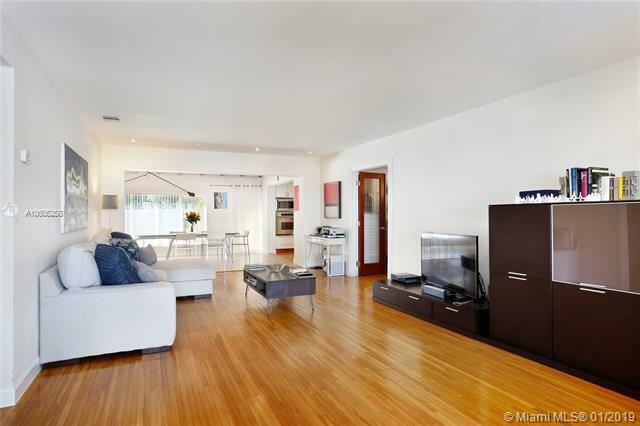 Minutes to downtown, MIA, Coral Gables, Key Biscayne and the Beaches.